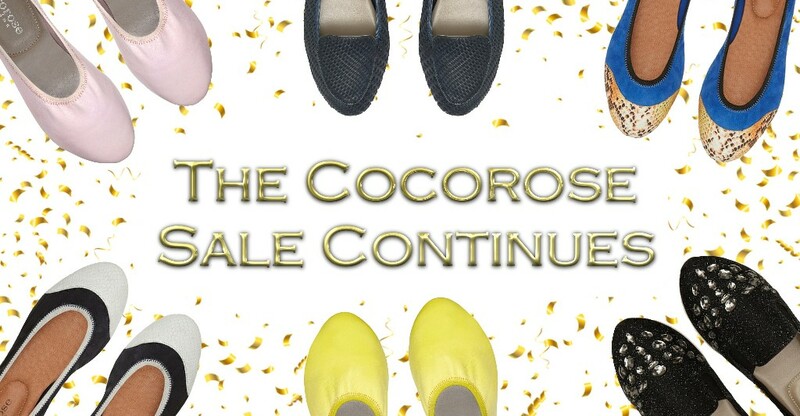 styles, our New Year’s Sale is the perfect excuse to treat yourself! we’ve listed our favourite bargains below. Shoreditch Night SkyStep into the New Year in glamour. Our dazzling Shoreditch loafers with gemstones will make you sparkle like the night sky and they are now 25% off! Flower Laser CutIn this cold winter weather, your wardrobe may be the only place to see a few beautiful blooms for a while. 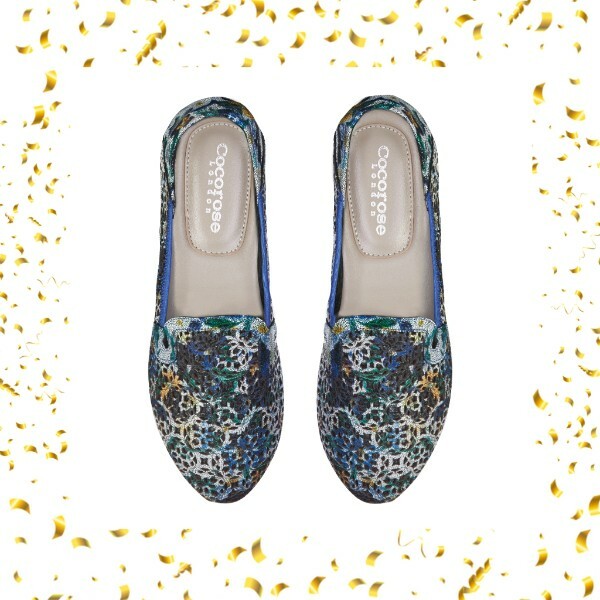 So why not get these gorgeous mosaic flower loafers for fabulously floral feet?